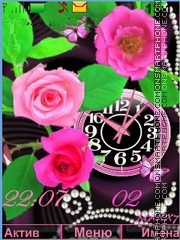 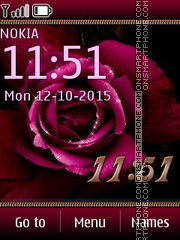 Download free Nokia theme with HD rose picture. 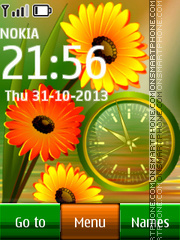 Flowers & clock - flora Nokia theme. 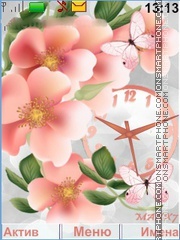 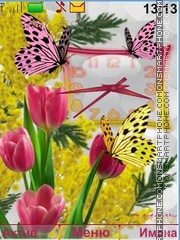 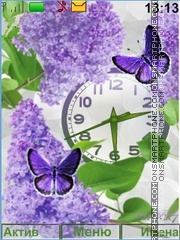 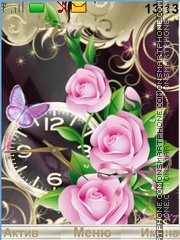 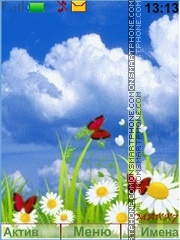 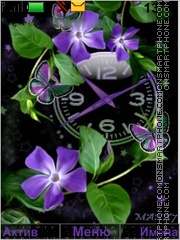 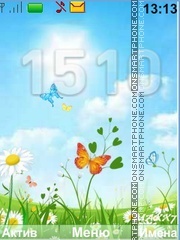 Butterflies, and watch the sky - the theme for your cell phone. 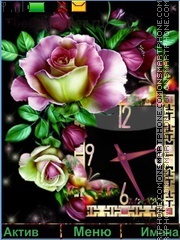 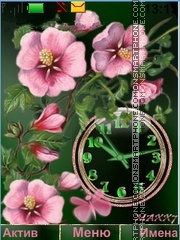 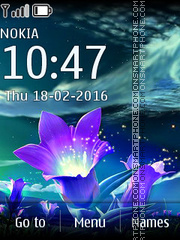 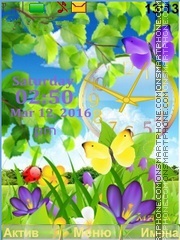 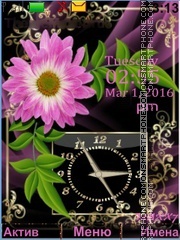 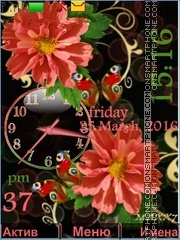 Clock and flowers - Nokia theme. 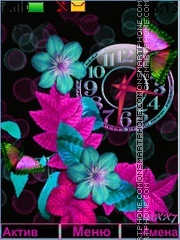 Neon colors and clock - dark theme for mobile phones screen decoration. 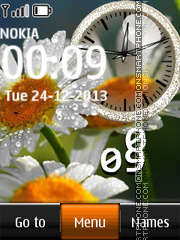 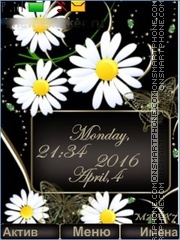 Bouquet of daisies - theme for Nokia with flash clock.